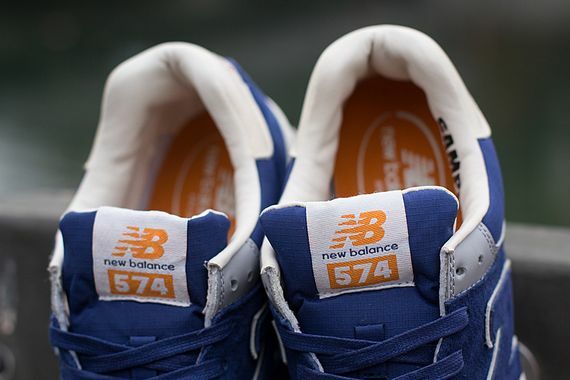 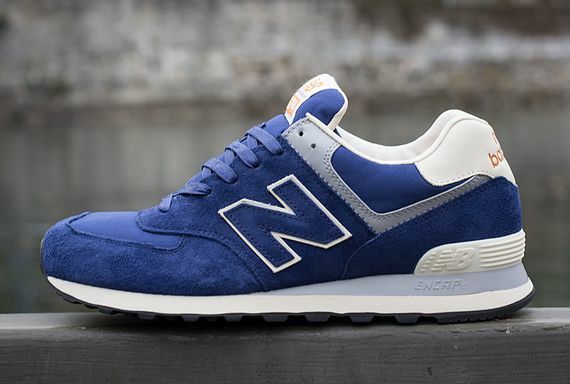 New Balance hasn’t forgotten the bell of the 2013 ball in 2014, the 574 is back and in an all new Navy look. 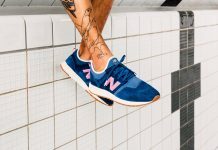 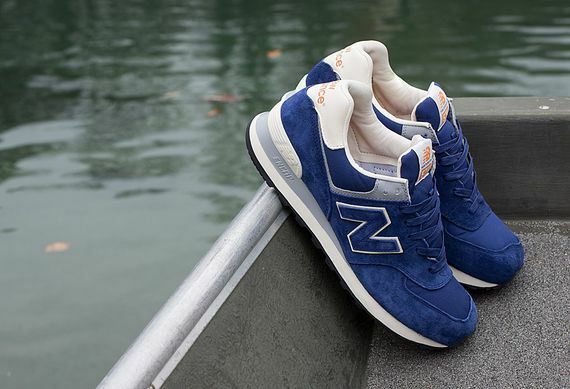 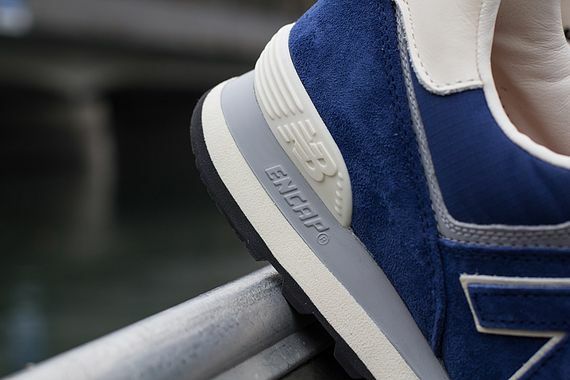 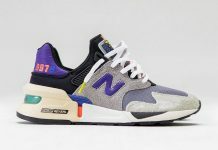 Drenched in Navy suede and ripstop leather, these kicks get a healthy dose of white and grey as well as a surprising yet fitting accent of orange via the labeling. 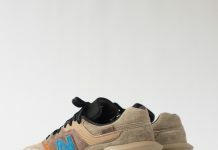 These aren’t up for grabs quite yet, but they will be soon here.